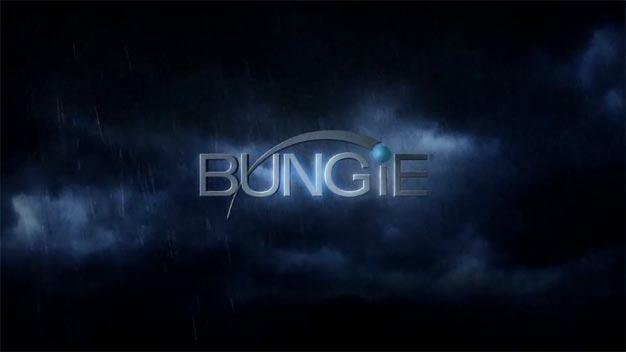 In order to become a tester, all you need is a Bungie.net account and a valid e-mail address. “In exchange, we’re offering you the unique opportunity to help us continue making improvements to our playlists, features, and online community…and the potential to help us shape our glorious future,” the site reads. According to the post, potential missions include: “Playtests and Usability Testing at Bungie”, “Surveys on game playing habits” and “Alpha and Beta testing for our next game”. If you’re interested, head on over to their site for more details on how to sign up.